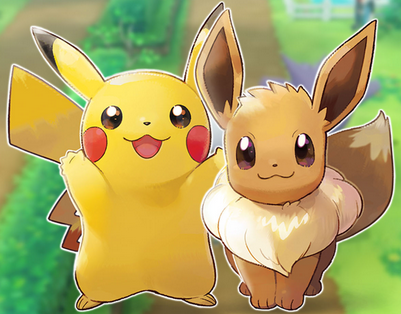 Even though Pokemon: Let's Go, Eevee will be released apart of the 7th Generation of Pokemon, it, believe it or not, will only feature and include the original one hundred and fifty or so 1st Generation Pokemon. This means that players will only work towards finishing the Kanto Pokedex, how things originally were when Pokemon Yellow was first released over two decades ago. Furthermore, this means that players can only send the Kanto Pokemon from Pokemon GO to Pokemon: Let's Go, Eevee, even if the former now includes even more Generations.